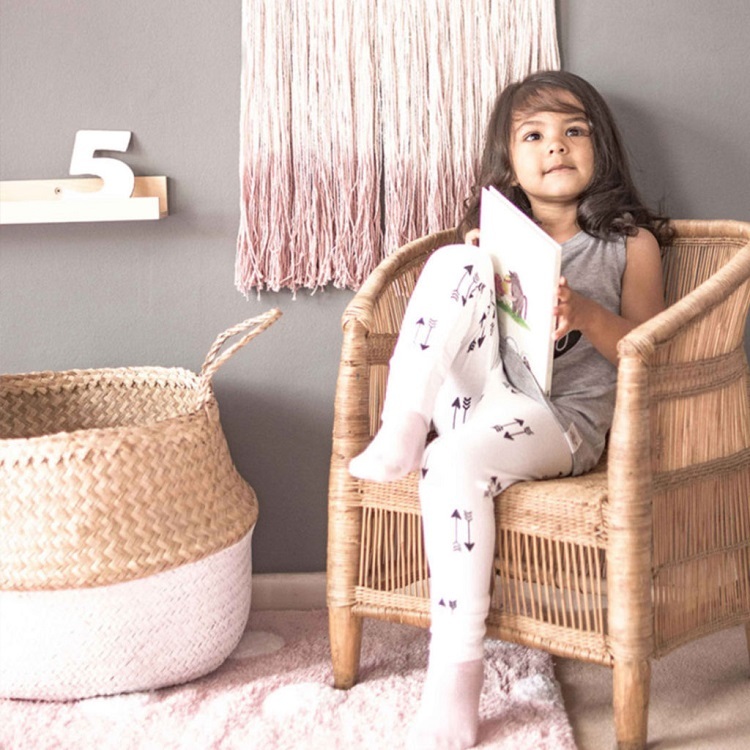 Designed to be simple, nurturing, and child-friendly, the Montessori bedroom helps to foster natural development from the toddler years onward. 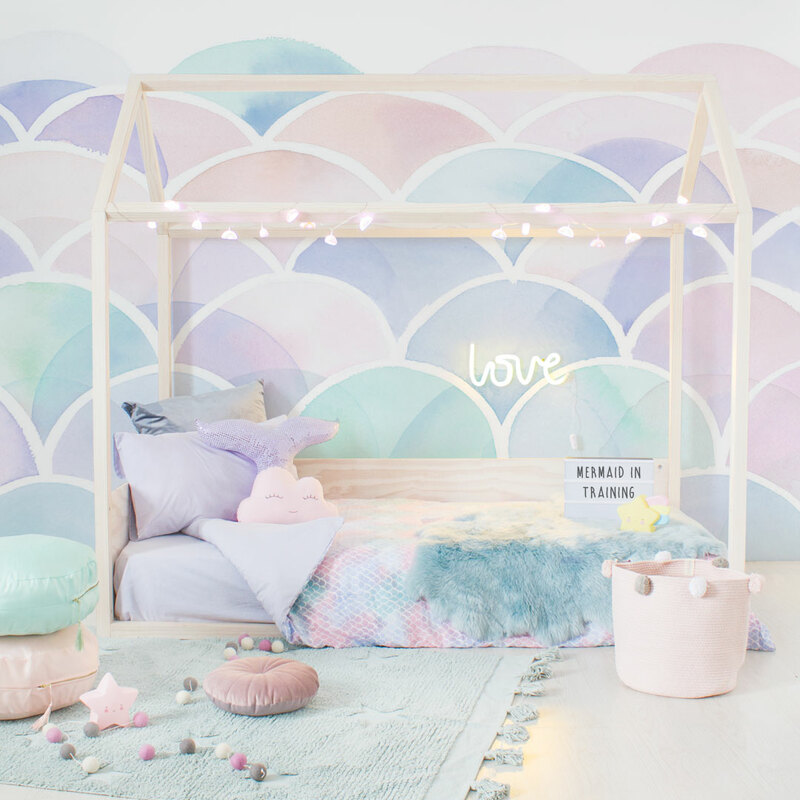 Whether your child is attending a Montessori school or you simply want to plan a bedroom that is geared towards growth, this type of kids bedroom has been shown to offer many benefits, from increased independence to self-confidence. How exactly do you begin to plan a Montessori bedroom? It is not as complicated or challenging as you may think. In fact, the very nature of this layout is its simple, no-fuss approach. Keep the bed low to the ground. The main reason for this is that toddlers and smaller children can easily get in and out of bed safely. Rather than a standard bed, bunk, or raised bed, a low bed or even a mattress on the floor will help to foster independence without losing you any peace of mind. The Clever Little Monkey House Bed offers a great choice that is stylish, sweet, and low on the ground, with a simple solid pine frame and a choice of mattresses available at added cost. Avoid clutter as much as possible. Ideally, you want the bedroom to be as minimal and simple as possible. Use baskets and other storage to keep the mess to a minimum and keep the layout simple to avoid overstimulation. Toddler storage and other low shelving units are ideal for books and a small collection of toys and learning equipment. One effective way to avoid clutter while still ensuring that your child has plenty to stay busy is to rotate toys and games, storing the remainder when not in use. That way, the room stays organised and your child still has a variety of things to do. Choose play and learning furniture carefully. Educational furniture and learning tools are excellent ways to nurture your child’s development. Rather than overloading your child with toys and games that can end up over-stimulating small people quickly, aim for a balance of play and learning tools that can be set up in stations that are rotated. Create a reading station with a low bookshelf and a beanbag or chair, create a creative station with a small table, sensory table, stacking chairs and a few art supplies, and create an imagination station with dress-up clothes, play kitchens, shopping trolleys, blocks, and castles. 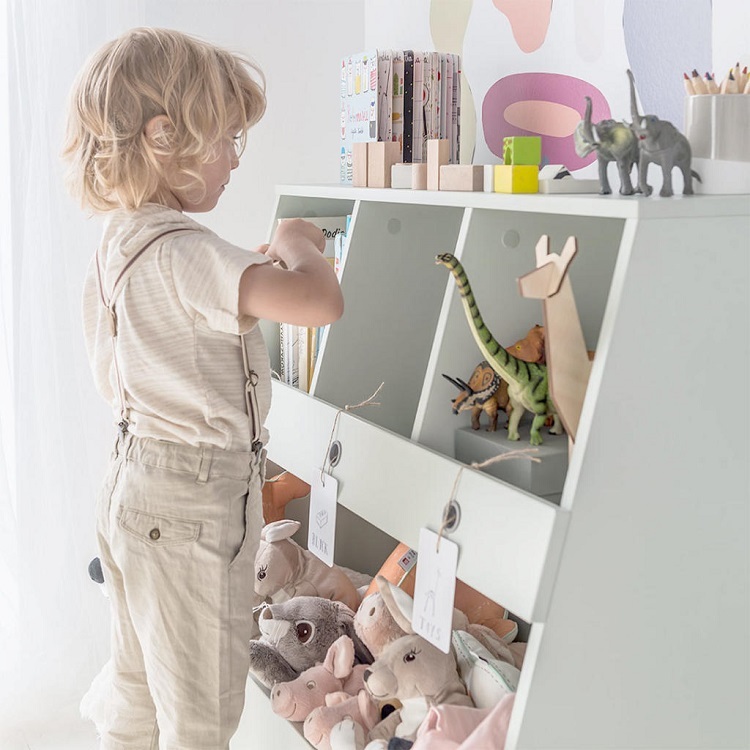 We have a fantastic range of educational furniture here at Clever Little Monkey – browse this collection to find a variety of tools to enrich your growing child’s mind, body, and soul. We hope that these tips make it easier to start planning your little one’s Montessori bedroom.